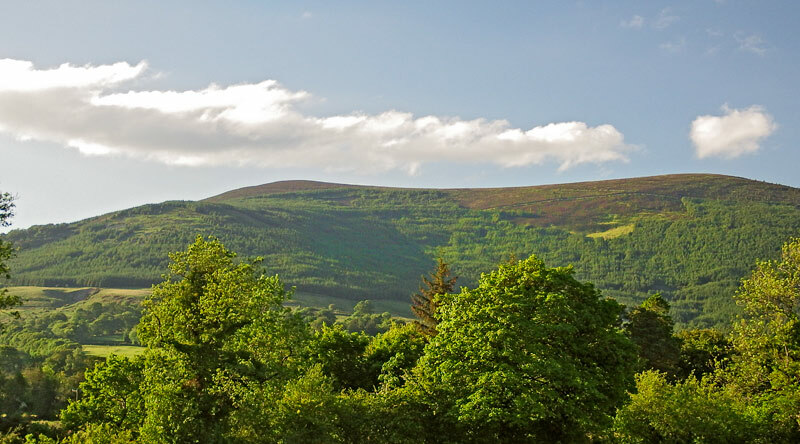 Sugarloaf is the 416th highest place in Ireland. 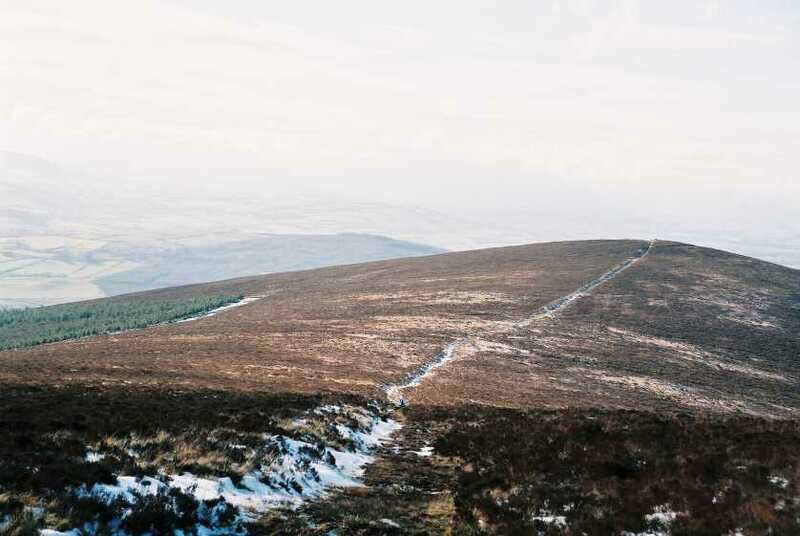 Picture from paddyhillsbagger : Sugarloaf summit and path. Picture: Sugarloaf summit and path.